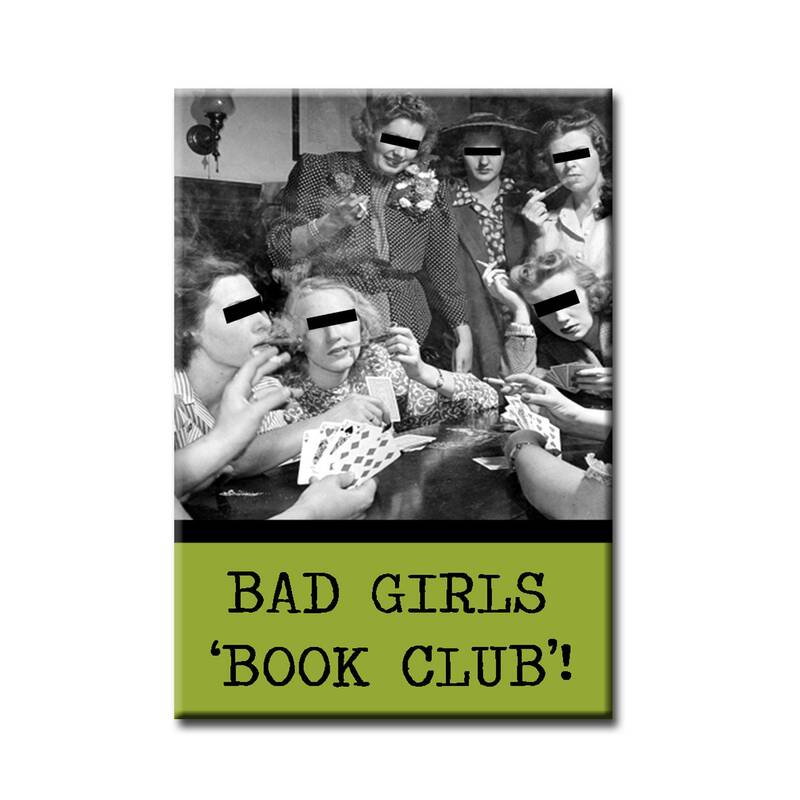 'BAD GIRLS BOOK CLUB!' She says she and her girlfriends are at their 'book club' but what is she REALLY up to?! Mischief, pure mischief! And a whole lot of FUN!